Inviso is here to help you with your migration from traditional on-premises to cloud services. Achieve optimal results and gain a competitive edge. Elevate your SAM program today! Partnering with an Inviso SAM expert is one of the most efficient and cost-effective ways to embrace cloud technology within your organization. Magic happens when we combine great storytelling with stunning visuals and powerful analytics. Whether you're looking to hire or looking for work, we've got you covered. Check out our blog for all the latest information about what we're up to and what we're looking into! Inviso – A partner you can trust. We are a premier consulting firm that delivers business solutions through Azure, Business Intelligence, Software Asset Management (SAM), Marketing, and Staffing. Accelerate your cloud adoption and digital transformation. Turn your data into powerful visualizations and actionable insights. Grow your business with Inviso marketing services. Maximize value, minimize risks, and achieve more with your IT investments. Looking to hire? We can help! Looking for work? Contact us! News, tips, and happenings at Inviso. 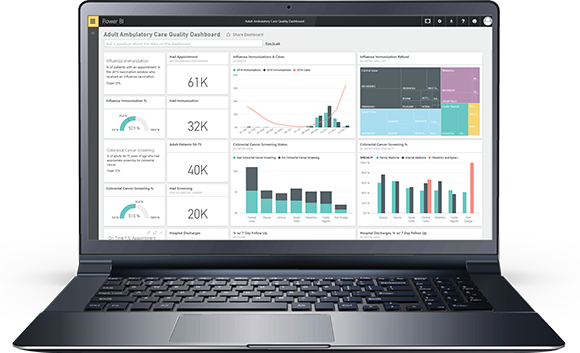 A powerful, user-friendly solution that provides a comprehensive reporting platform for optimal visualization into your firm’s data.